Do you want to enter or develop your China market via acquisition? If you are looking at investing in a China based company, then this book is for you. Do you want to enter or develop your China market via acquisition? If you are looking at investing in a China based company, then this book is for you. 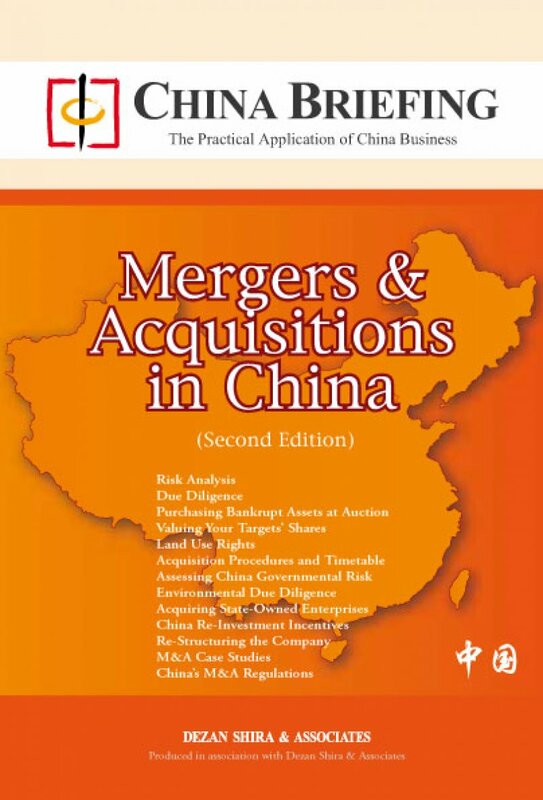 This guide is a practical overview for the international businessman to understand the rules, regulations and management issues regarding M&A in China. It will help you to understand the implications of what can initially appear be a complicated and contradictory subject. This book tells you the basics of what you need to know, and points you at the structures you should use as well as some of the pitfalls.